Last spring during NACRJ's strategic planning meeting, the board determined to write a positioning statement on Historical Harm which is now fully posted on our website. A positioning statement helps NACRJ to 'position' itself within the currents of modern society where ideas and trends present new challanges as well as new opportunities. 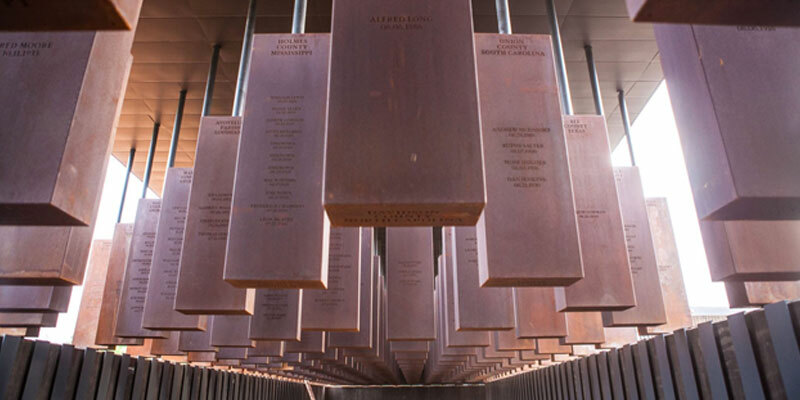 By defining our association with respect to the theme of historical harm, the NACRJ is able to not only express greater sensitivity to communities affected by long-standing harm, but also able to promote new initiatives that specifically address historical harm in powerful, constructive, and humane ways. As a member-driven organization, we certainly invite your thoughts and comments on this issue as we grow in our understandings and responses to historical harm. The Florida Restorative Justice Association held its inaugural statewide conference on September 28th and 29th on the campus of USF-Sarasota. This endeavor was largely funded through a generous mini-grant from NACRJ. The 108 attendees included significant numbers of educators and students, law enforcement and judicial system folks, public administrators at state and local levels, community resource providers (in mediation, trauma informed care, etc) and racial/social justice organizers – from many parts of Florida. 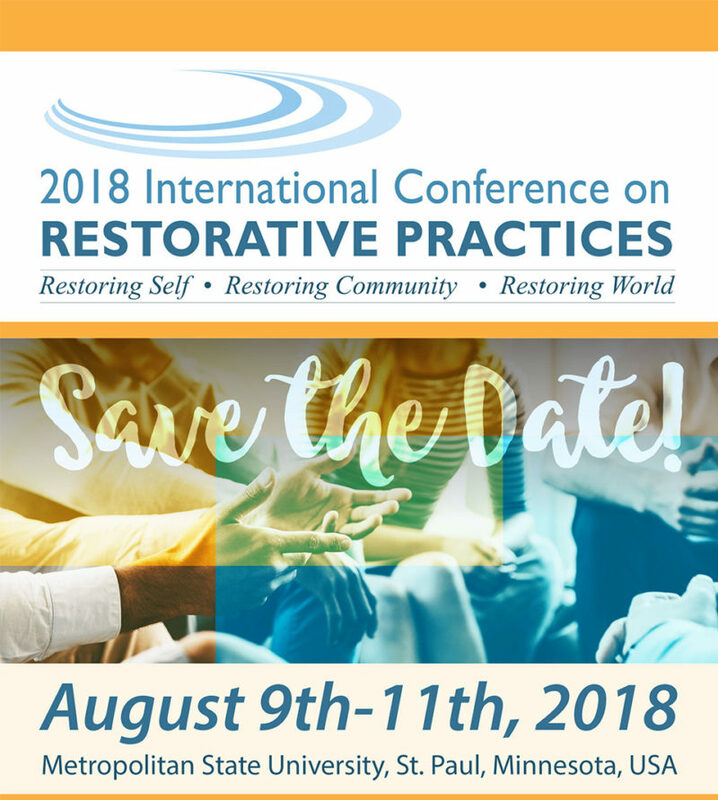 On August 9-11, 2018, the 7th Restorative Practices International (RPI) Conference will be held in the Twin Cities, Minnesota, at Metropolitan State University in St. Paul. RPI is primarily an Australian-based organization that is now partnering around the globe in the effort to promote restorative practices in all realms of societal life, including schools, communities, and criminal justice systems. NACRJ is glad to promote this conference as one of many sponsors, since RPI is a membership-based organization with similar vision and mission to NACRJ. View the keynote sessions and program listings for this conference at this webpage. There is still time to register, too. 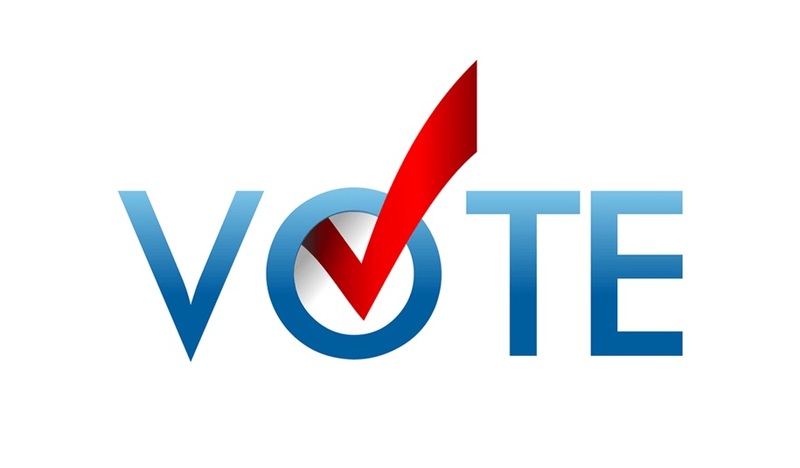 Over the last month NACRJ Members voted on candidates for two open "At Large" positions on the Board of Directors. It was a historical election because it was the first one where we had a slate of competitive candidates competing for the open positions. We congratulate Teiahsha Bankhead and Lee Rush who were elected. Their three year term of office begins on June 15, 2018. While Morris Jenkins, Jalyn Roe and Joe Brummer were not elected we are deeply grateful to them for their service and their willingness to stand for election. We know that each of them will continue to serve the mission and vision of NACRJ as we develop the association. Morris Jenkins has served on the Board since the founding of the association. For the last five years, he has been a thoughtful and steady voice on the Leadership Team. He is deeply respected and valued. He will be missed. Morris - for all you have done to guide and develop NACRJ into the vibrant association we have become - THANK YOU!! On Friday (March 15, 2019), in Christchurch, NZ the Linwood and Al Noor Mosques were attacked by "white supremacist" driven by hate and intolerance killing 50 people while at prayer. 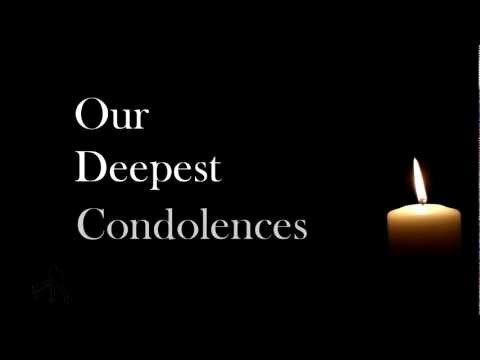 In the face of such immense human loss we offer our thoughts, prayers and deep condolences to the victims, their families, their community and New Zealand. We also offer our solidarity as we take a stand with them against hate in all its forms. In an effort to understand our collective power as peacemakers the United States, Communities in Transition (CIT) and PeaceTech Lab are mapping the location of conflict transformation practitioners, mediators, dialogue facilitators, circle holders, religious peacemakers, non-violent communication, interest-based negotiators, restorative justice practitioners and other practitioners and peacemaking organizations residing in the U.S. If you, or your organization, work in the United States to guide processes that bring people together to resolve any matter through dialogue, please consider adding your information to the online map. 1. J. Renee Trombley of Claflin University: HBCU Circle Training – While the need for restorative practices can be envisioned for all universities, there is an enhanced need among minority serving institutions. Minority youth are underrepresented in college yet overrepresented in the criminal justice system. 2. M. Michelle Day of Nehemiah Trinity Rising: Chicago Peace Room – This program leverages the capacity of the community to effectively address causative factors associated with youth crime and violence. This is done through building relationships through community circles then proceeding to educate and provide skills training for a community cohort of persons who will work to grow restorative justice practices in the neighborhood. Part of this process includes the collaborative establishment of a permanent community peace room. 3. Linda Keena, University of Mississippi, Department of Legal Studies: Prison Apology Workshop – The focus of this project is on making the first identified component, an apology. For most individuals, especially inmates with inadequate oral communication skills, an apology is challenging. This restorative justice intervention course is designed to help maximum-security inmates master the art of a crucial conversation in a restorative justice program. 4. Jeike B. Mitchell, University of Akron, OH (dissertation): Survivor Restorative Justice Study (sexual violence) – This project bridges the areas of positive psychology and criminology, particularly in the case of sexual victimization. The research question concerns the relationship between restorative attitudes. The Retributive and Restorative Justice Orientations Scale will be used in this research project. 5. Janice Jerome, Restorative Justice Institute of Atlanta: Rainbow Summer Youth Workshop – RJIA established Spaces in the Rainbow, a summer workshop for youth that uses restorative principles and practices to address youth concerns about their communication with their parents. The workshop is free and led by Restorative practitioners. Pierre left behind five other siblings ages 5 to 13 who have participated in the workshop both years. 6. Danielle Sims, Bridges to Life: Books for Prison Program – Bridges to Life operates restorative justice oriented reentry programs for incarcerated people in many prisons across Texas and other states. This project funds purchase of books, workbooks and other training materials for these programs. 7. Lynn Lee, Pikes Peak Restorative Practices: Restorative Justice Volunteer Retreat – This project envisions a "retreat" with facilitators and volunteers in Restorative Justice. We have been working together for over 8 years and have never gotten together for a more extended time to review/discuss our program(s) and continue our education around RJ issues. Please join us in congratulating all the 2016 NACRJ Mini-Grant Recipients for their outstanding work in promoting safe, just and equitable communities. Every day their work advances the field and is literally "Shaping Justice for the 21st Century". 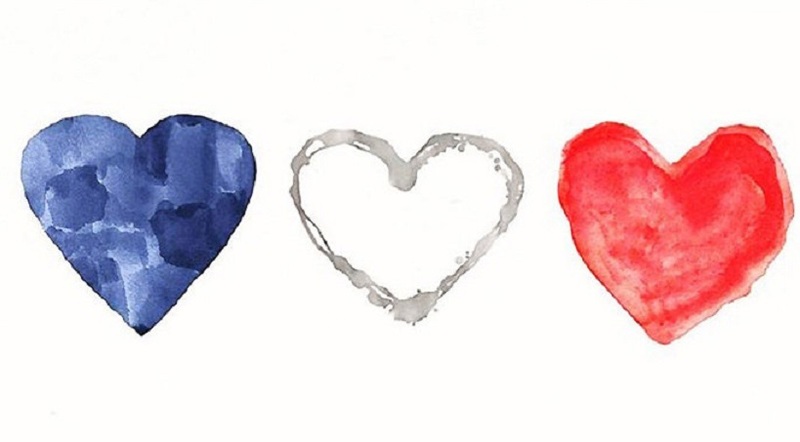 Our hearts are once again broken by the staggering violence carried out in a terrorist inspired act. This time in Nice, France during Bastille Day celebrations in which 84 people were killed. We are in solidarity with the victims, their families, the citizens of Nice, and all of France. We are with you - you are in our thoughts and prayers. 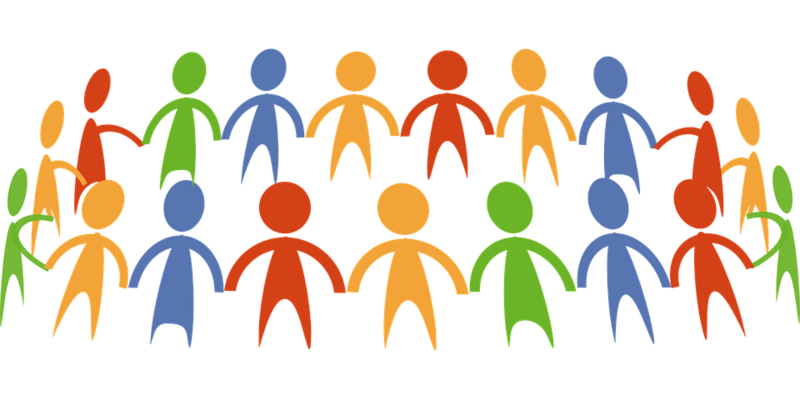 We are commited to building safe, just, equitable and inclusive communities that are grounded in care, respect and dignity created through community and interpersonal dialogue.